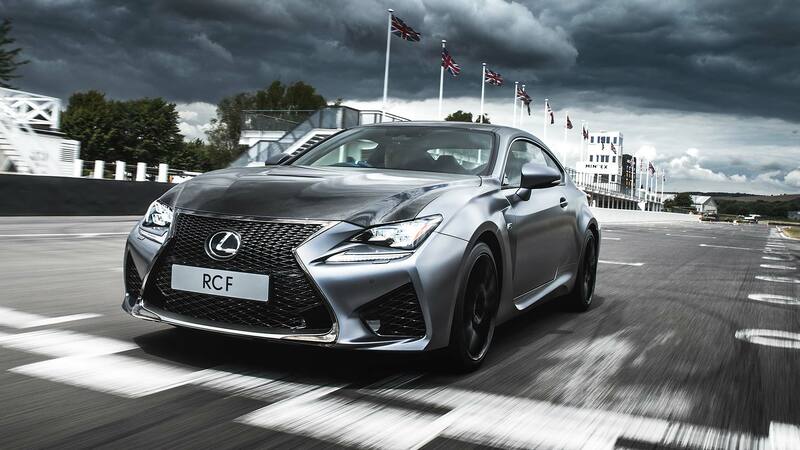 Lexus sales have now broken the 10 million mark, 30 years after the firm was founded to shake up the luxury car establishment. 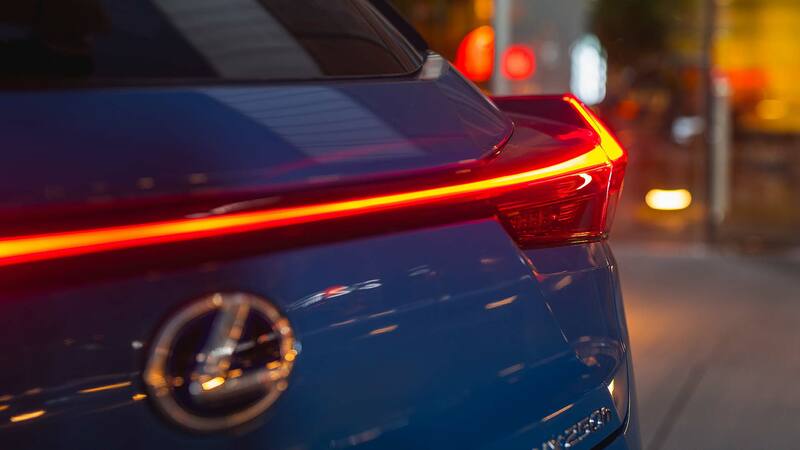 Beginning with the landmark Lexus LS in 1989, the company has grown to cover multiple model segments; its latest car, the Lexus UX small SUV, is arriving soon in UK dealers. Like all new Lexus, the UX is a hybrid, technology that’s come to define Toyota’s premium division. Sales of hybrid Lexus are now nearing 1.5 million vehicles. Lexus launched its first petrol-electric hybrid in 2005; today, it sells 11 different hybrid models. And in 2018, new models helped the firm’s hybrid sales grow 20 percent. Last year, Lexus sold almost 700,000 new cars globally, 4.5 percent up on 2017. This was the company’s best-ever year for sales, and international president Yoshihiro Sawa reckons the firm won’t be easing up this year. 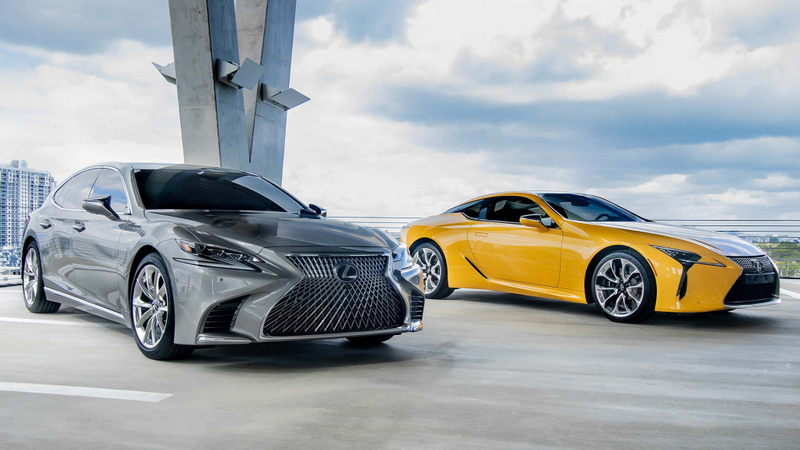 “Lexus continues to enjoy substantial growth around the world, expanding its footprint in emerging markets as well as reaffirming its strength in established ones.